Installing Fedora OS on the UP² Squared. I want to install Fedora on the UP² Squared. 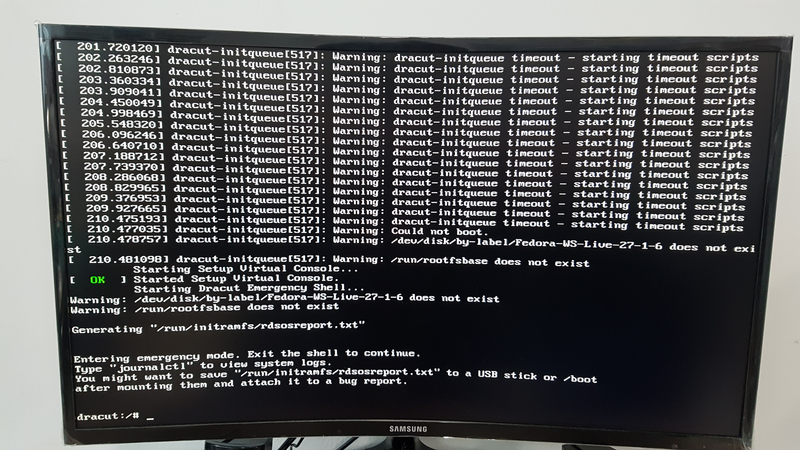 I tried to install Fedora 22 live, netinst version, but all failed. Is there a way to install Fedora in UP² squared? Please let me know if it's possible. I installed Fedora as soon as I received my UP² Squared. I am now running F27 and I can tell you it works fine. 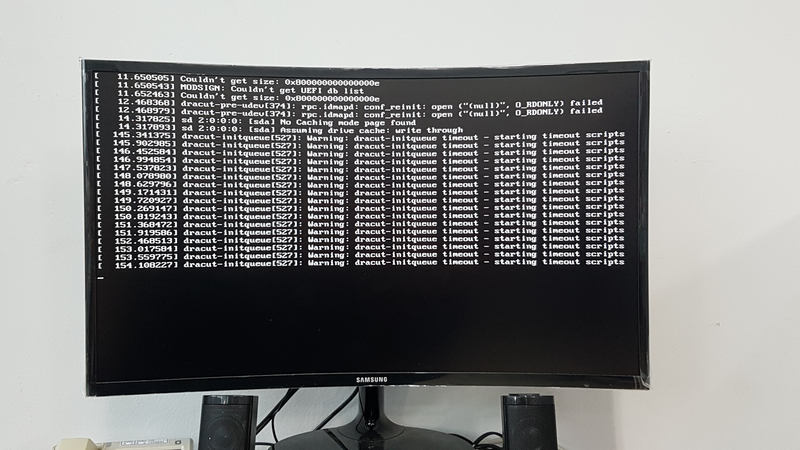 Could you tell me the step how to install F27 on the your UP² Squared?